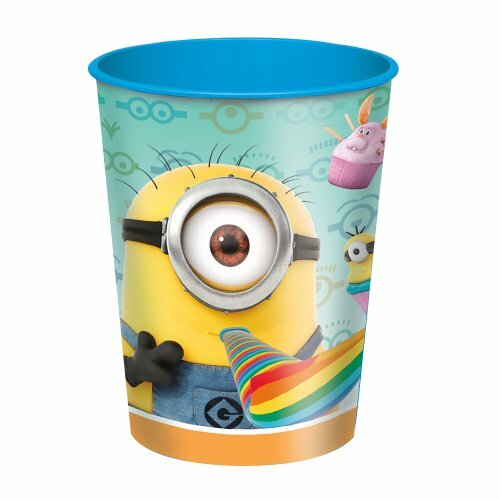 Satisfy your thirsty little party goers with our Despicable Me Plastic Cups. Your guests will love drinking out of these plastic cups that feature silly, celebrating Minions and can hold 16 oz. of your favorite party drink. Coordinate these plastic cups with other Despicable Me themed tableware and party supplies for an adorable event. 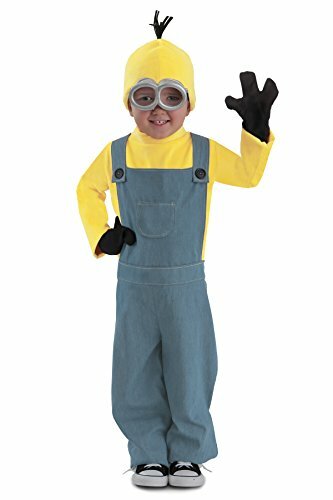 The Minion Kevin Costume for Kids includes printed jumpsuit, gloves, headpiece & goggles. 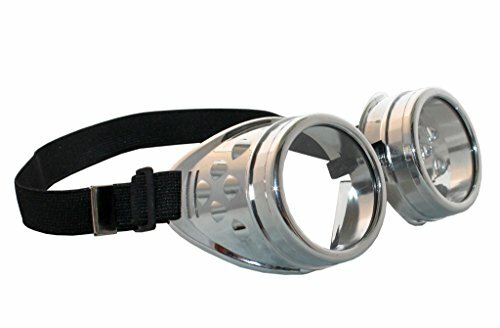 Costume shopping is easy when you can find great costumes and accessories like this. Be sure to add all the pieces you need to create a complete Halloween costume. 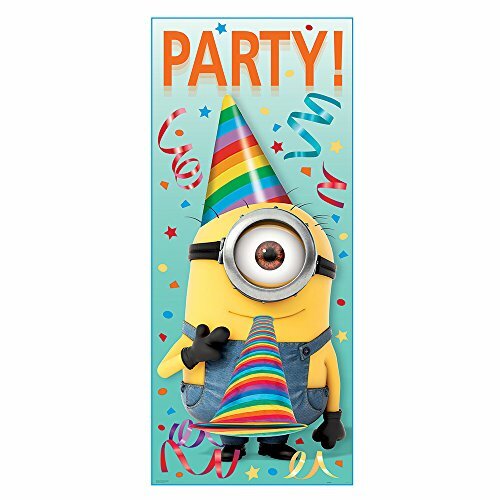 Add a Burst of color to the party with our Despicable Me minions birthday banner. Embellished with wacky minions, this happy birthday banner is a fun and easy way to decorate your child’s Despicable Me birthday party. 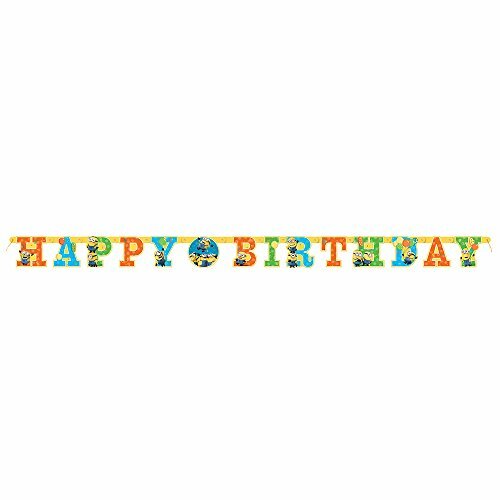 String this 6-foot banner across a doorway, on a wall, or above the cake table to create a delightful display. Bring more minions theme Mania into the bash with our other Despicable Me party supplies. Bring a wacky character to the party with this fun Jumbo Foil Despicable Me Minion Balloon. 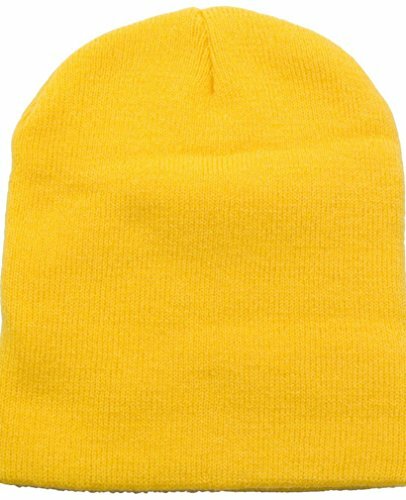 Printed to look like one of Gru’s lovable yellow henchmen, this festive foil balloon will add a pop of color to any kids birthday party or Despicable Me birthday party. 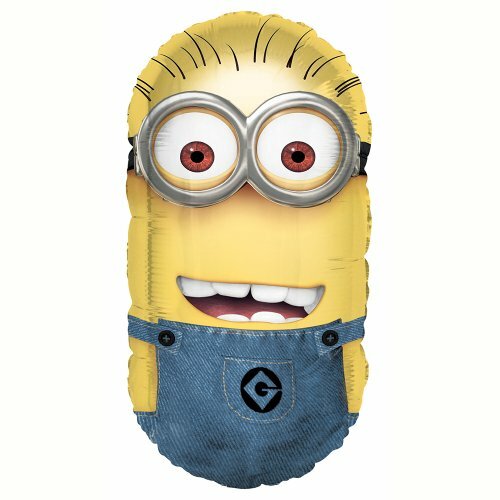 Inflate this helium-quality Minion balloon before tying it to the guest-of-honor’s chair or the front mailbox. Let everyone know where the party is with this fun Despicable Me Door Poster. Perfect for hanging on the front door or walls of your child's Despicable Me birthday party venue, this Despicable Me poster features a goofy minion with "Party!" text. This Despicable Me Poster is made from water-resistant plastic and is safe to hang outdoors. Coordinate this wall poster with other Despicable Me party supplies and party decorations to complete your Despicable Me party atmosphere. Despicable Me Door Poster measures 60" x 27". Minions are sweet and loyal 3-fingered creatures that have been around since the beginning of time, always on the lookout for the most dastardly and despicable among us. Dress up as Kevin, a brave and loveable Minion from their ranks. 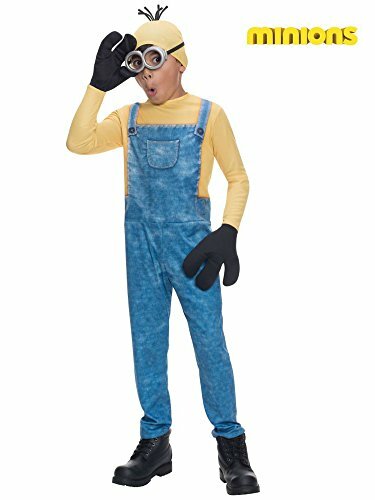 Minion Kevin costume includes a jumpsuit with attached yellow shirt, yellow hat, goggles and black 3-finger gloves. Coordinate with more Minions licensed costumes for a fun group look or dress up party. Bringing imagination to life, Princess Paradise has a mission to be a leading costume company in quality and design and in employee satisfaction. Happy workers make fun costumes! We create premium costumes for newborns to adults, there's something wonderful for every family member, including lots of options for group dress-up occasions. From princess dresses to fairy wings, adorable animals to mythical creatures, storybook favorites to officially licensed characters, Princess Paradise seeks to develop and provide the industry's most creative, high-quality and innovative costumes and accessories to our customers. Our costumes are crafted from fun and gorgeous fabrics with functional and fanciful details that will inspire your imagination and delight. Stock up the dress up trunk and have a world of fun all year round!